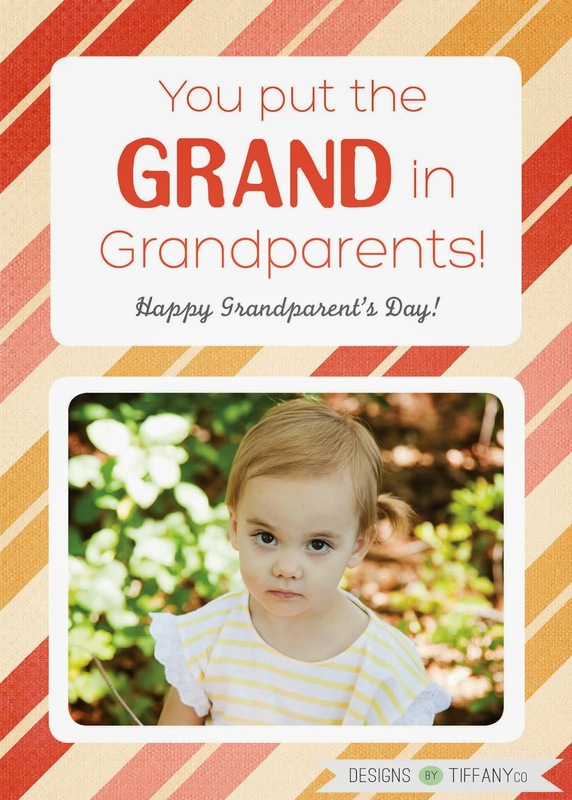 This Saturday is Grandparent’s Day! 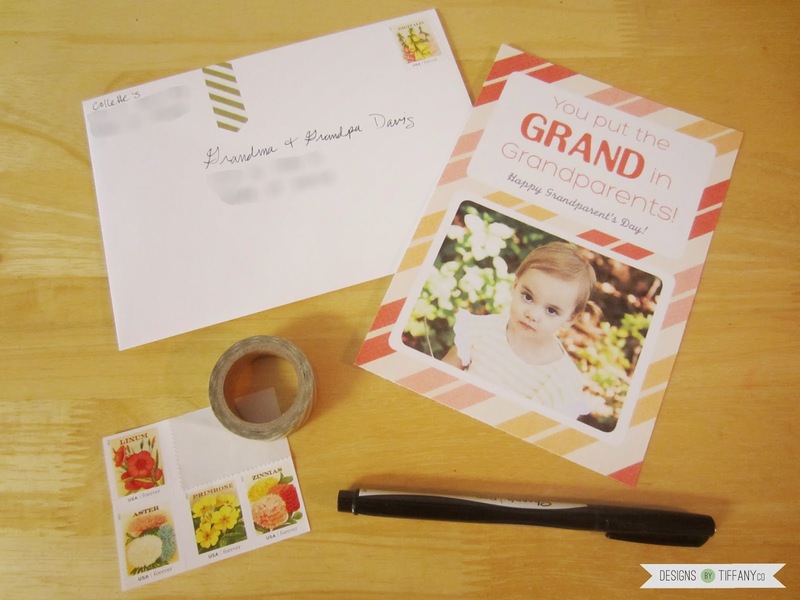 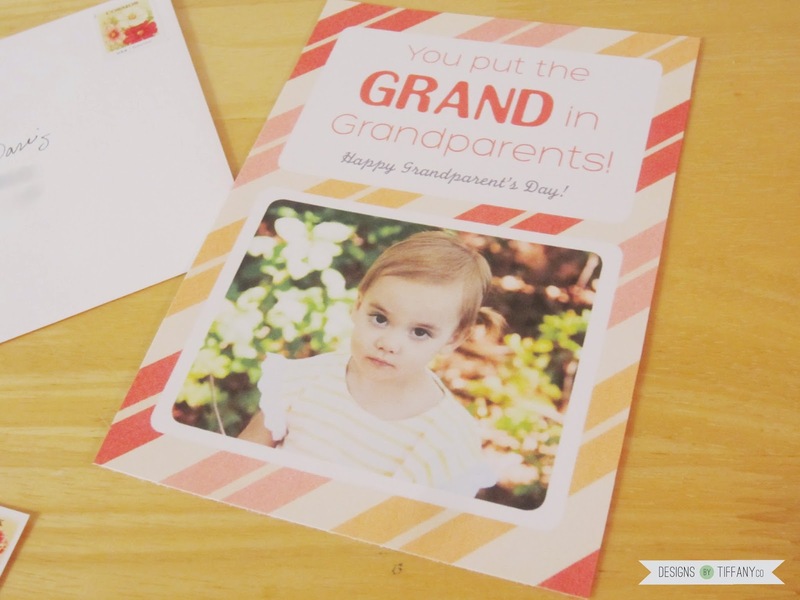 What better way to send a little love to your grandparents or your little one’s grandparents than sending a little card? 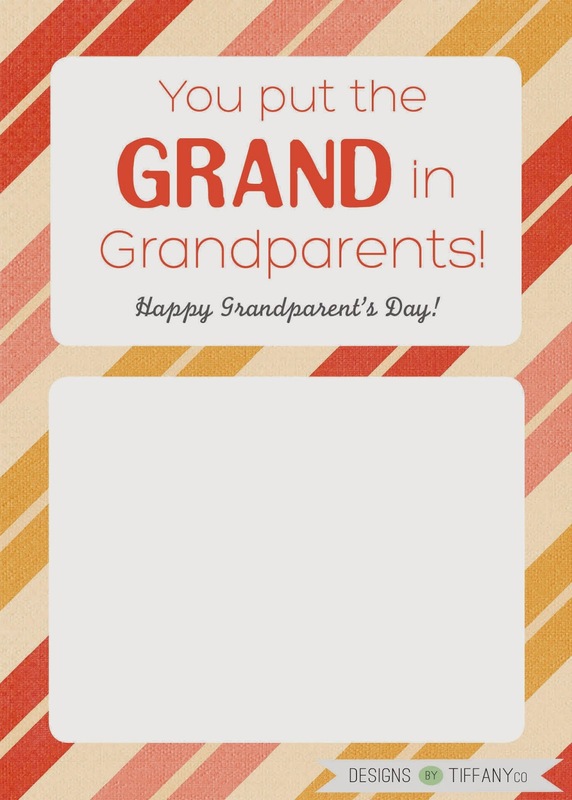 Free printable for this card for you to use can be found here.